Working on a cannabis-related case? Talk to our veterinary cannabis experts. Dr. Trina Hazzah's passion for Complementary and Alternative Medicine (CAM) allows her to provide whole patient veterinary cancer therapy by combining both conventional Western therapies and complementary Eastern therapies. Dr. Trina Hazzah is dedicated to incorporating all available modalities to find the perfect balance between effective treatment and optimal patient quality of life and comfort. Dr. Woodley has worked throughout her career to integrate conventional and alternative medicine modalities into her veterinary practice. 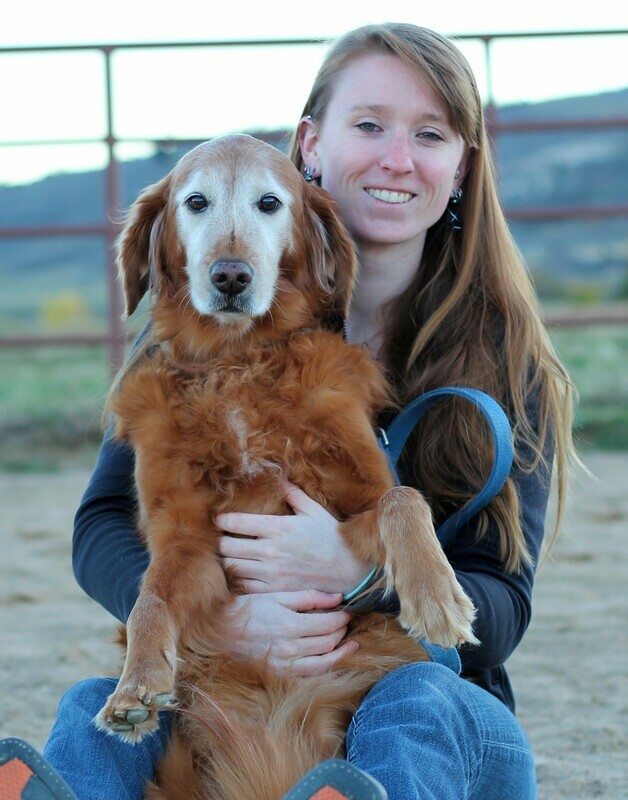 With a Graduate Diploma in Veterinary Chinese Herbal Medicine through the College of Integrative Therapies and a medical acupuncture certification through Colorado State University, Dr. Woodley is excited to bring her breadth of knowledge to the Veterinary Cannabis team. Nutrition Consult . . . $80.00 Schedule HERE. Herbal Supplement Consult . . . $100.00 Schedule HERE. Looking for help incorporating your new cannabis knowledge into your CV or resume? Present your expertise in a relatable, professional manner to your colleagues and highlight your unique skillset to potential employers. Tess is a passionate member of the veterinary community and an expert in balancing good business practices with top notch patient care. She believes that bringing better business practices to a rapidly growing industry will ultimately lead to better veterinary medical care, longer companion animal lives and happier pet owners. ​Read Tess' complete bio HERE.